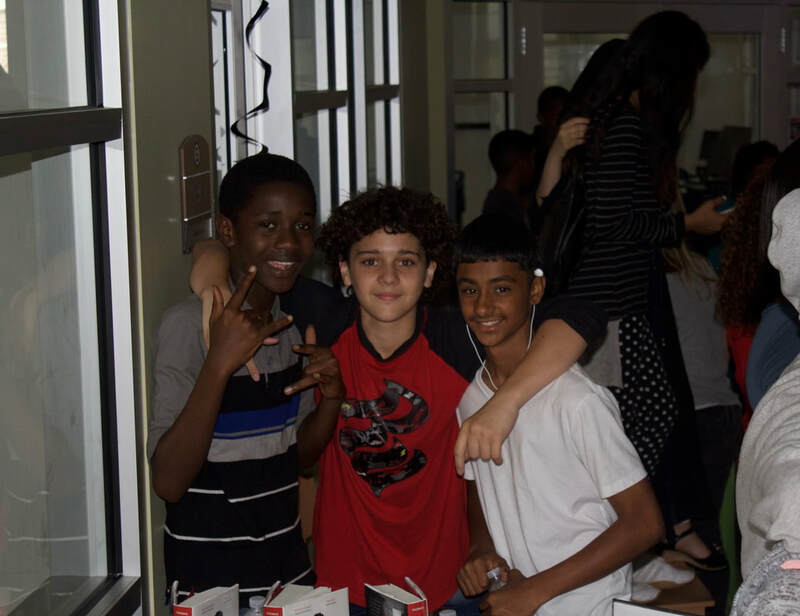 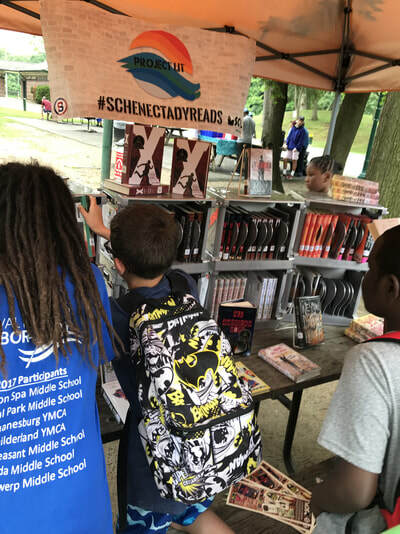 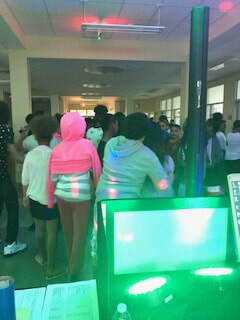 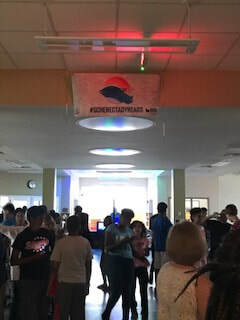 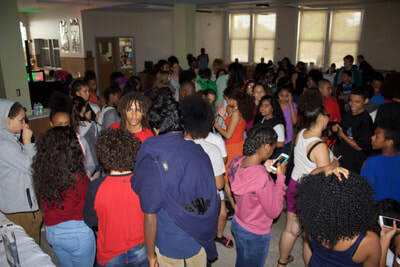 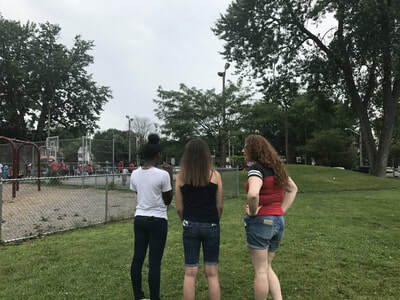 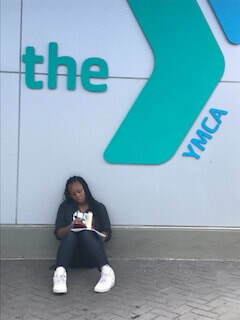 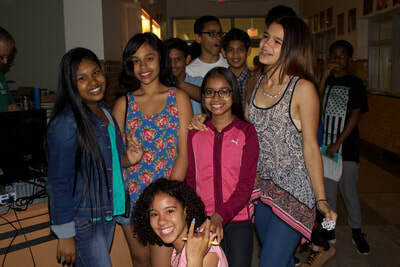 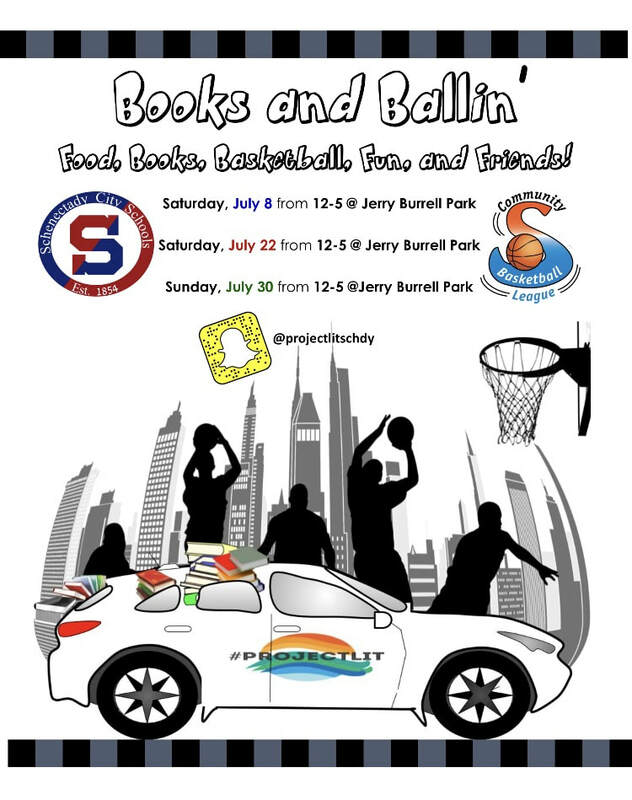 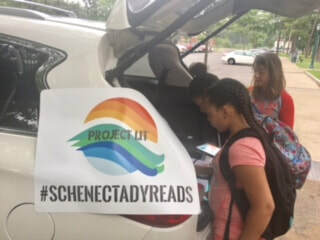 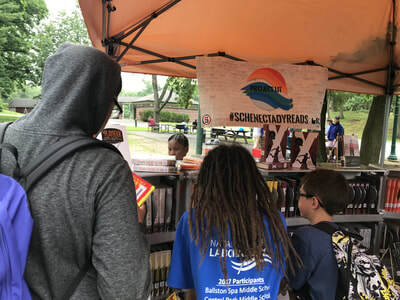 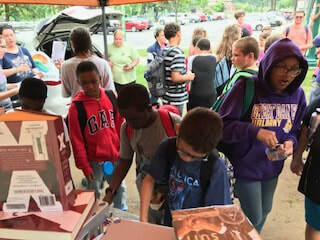 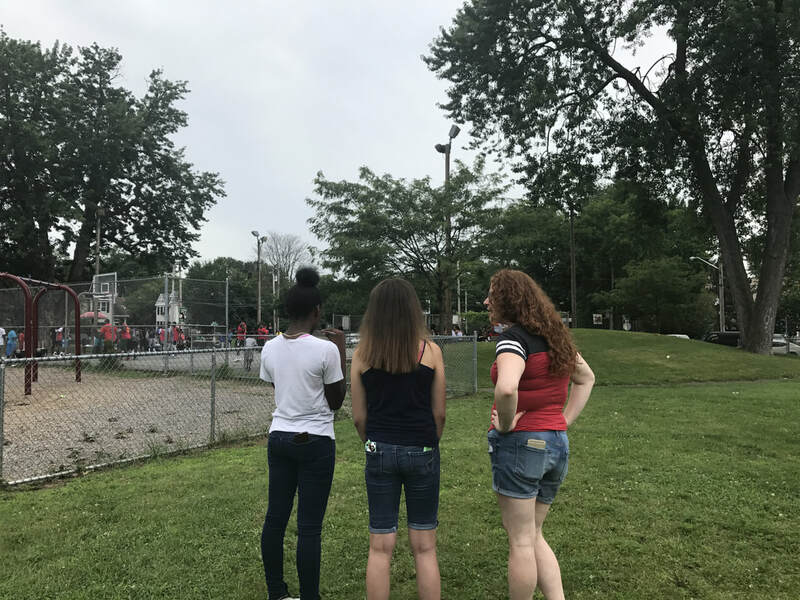 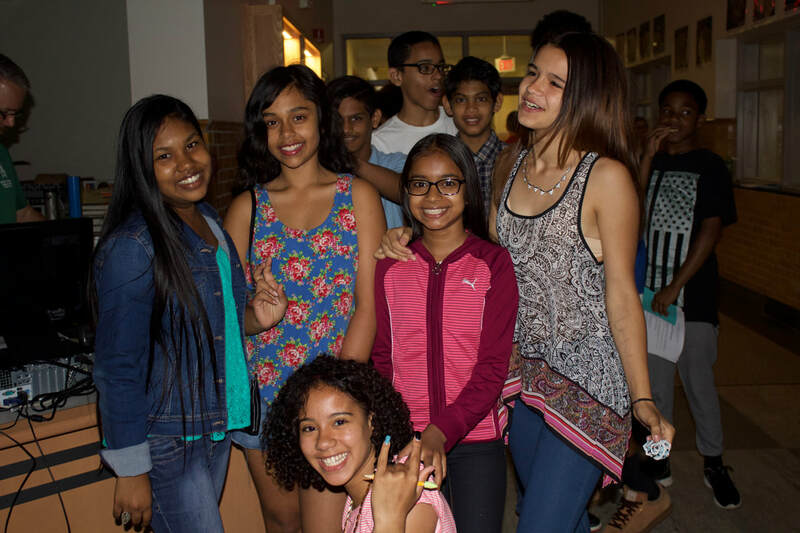 Every student has access to diverse reading material during the summer months by partnering with the Schenectady County Public Libraries & other community organizations. 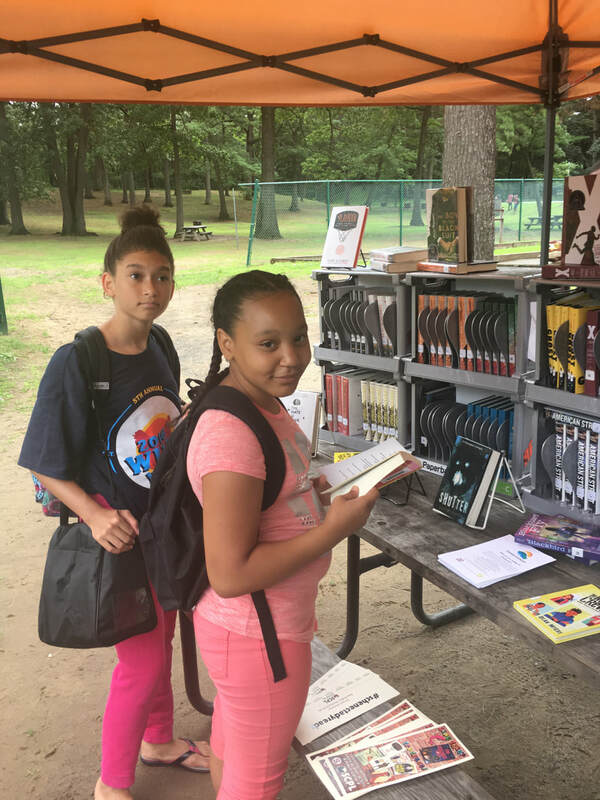 Destigmatize the term 'summer reading' by celebrating literacy! 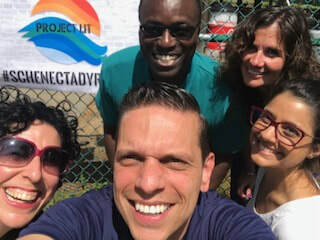 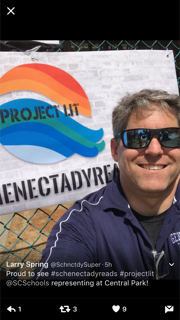 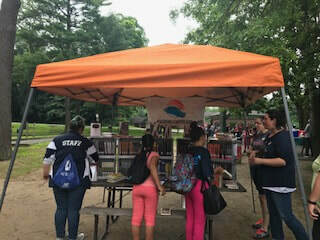 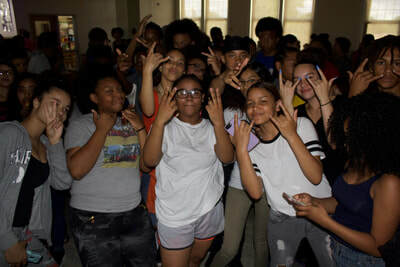 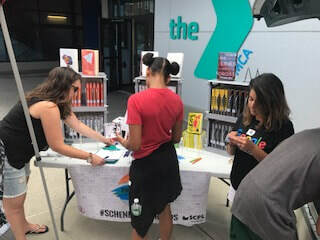 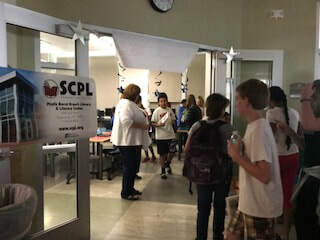 ​7/30/17 Daily Gazette "Project Lit puts a new spin on summer reading in Schenectady"
#ProjectLit is a middle level summer reading initiative driven by teachers & librarians to destigmatize the term 'summer reading' by celebrating the excitement and fun that reading can provide for students. 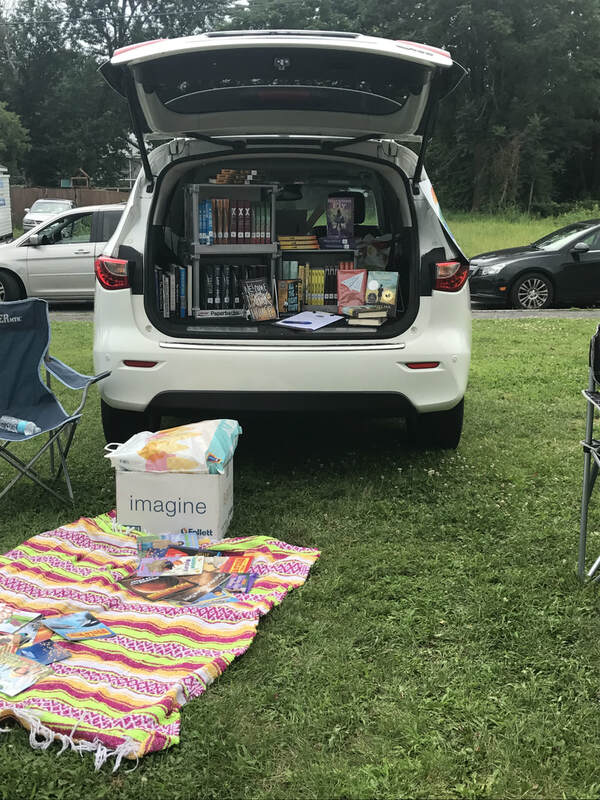 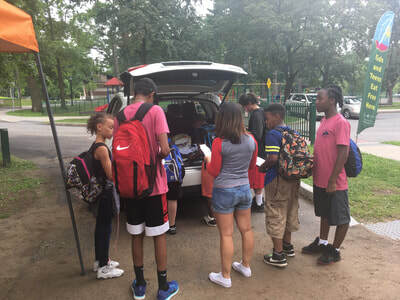 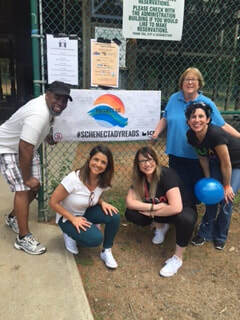 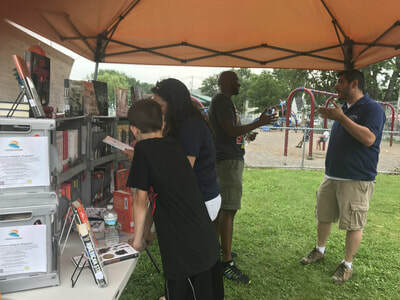 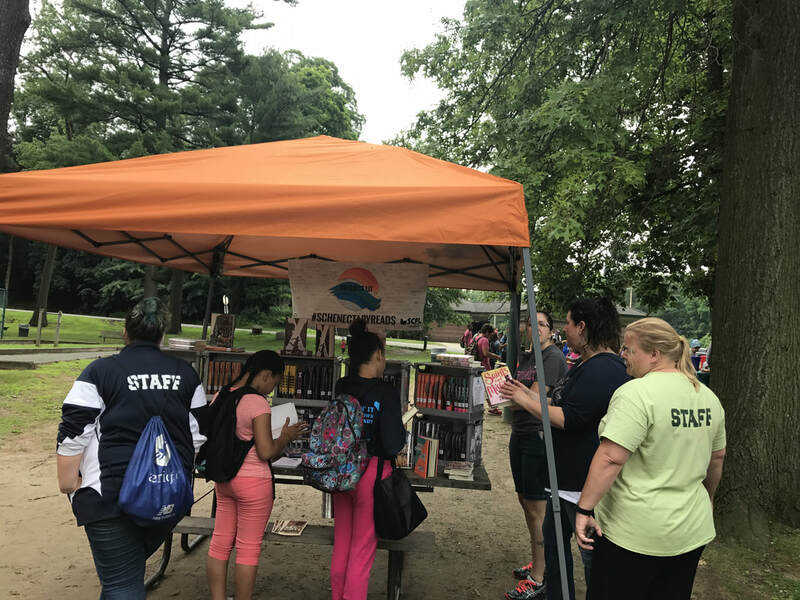 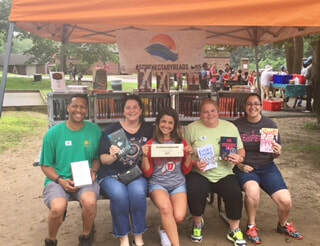 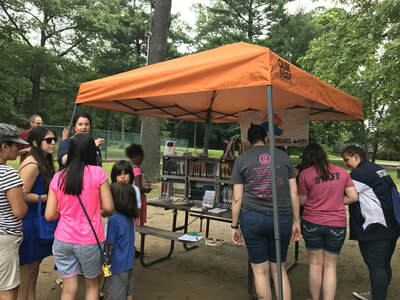 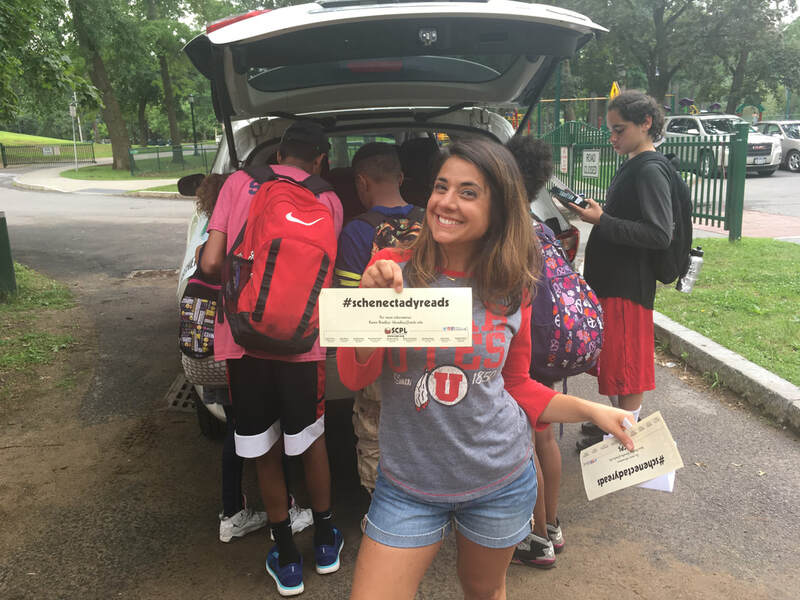 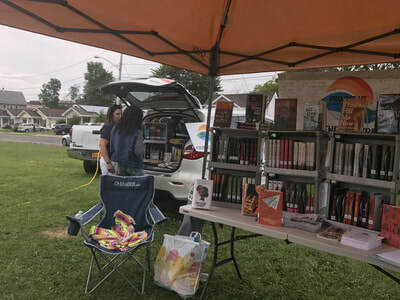 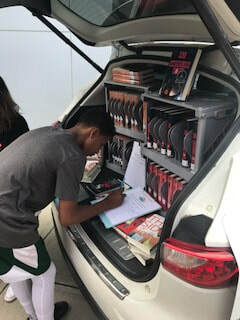 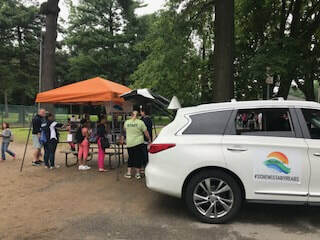 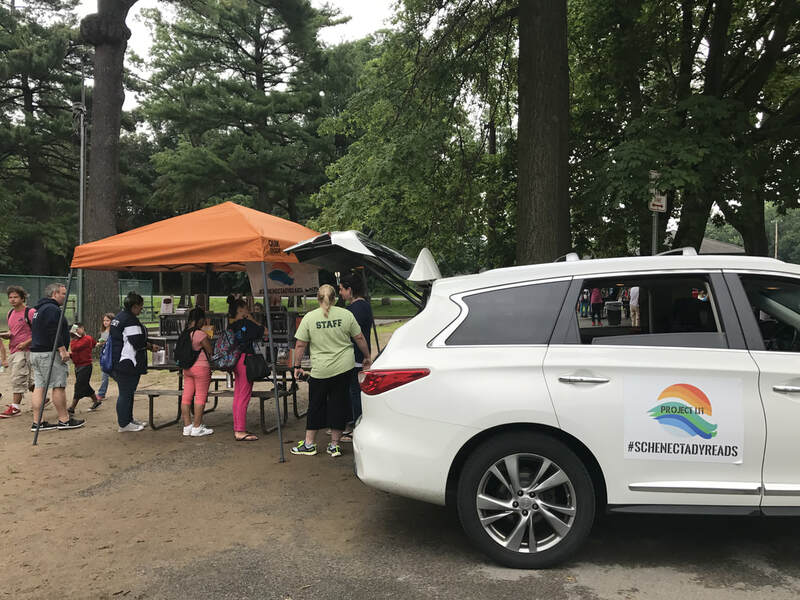 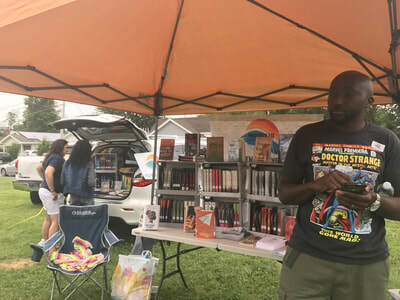 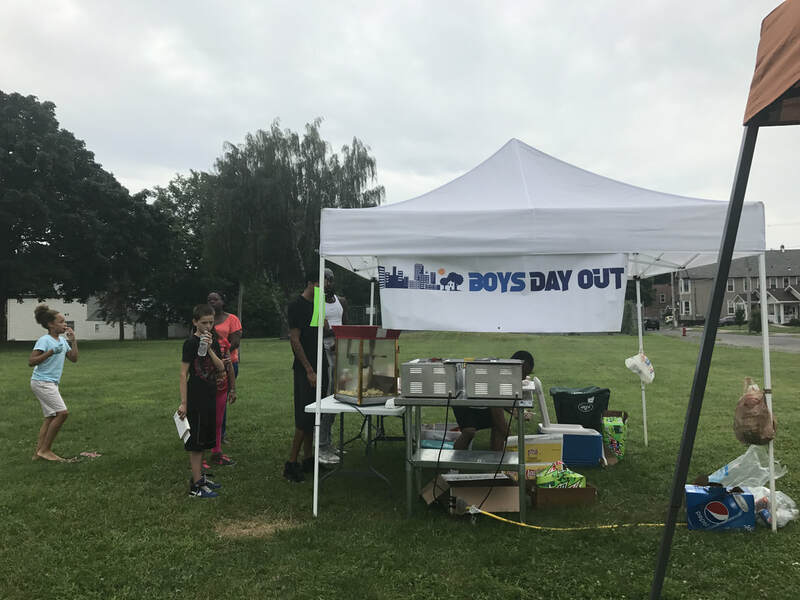 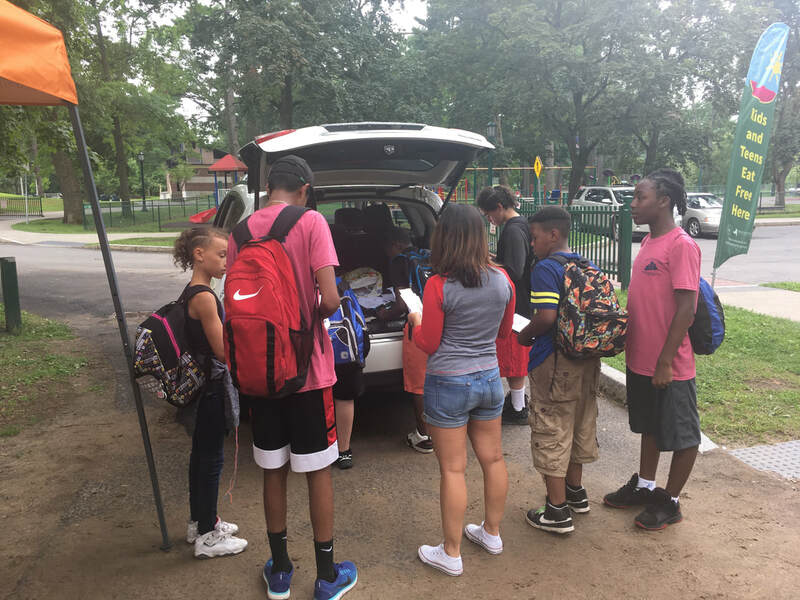 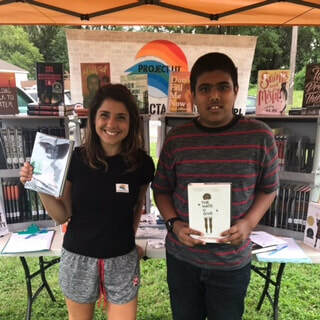 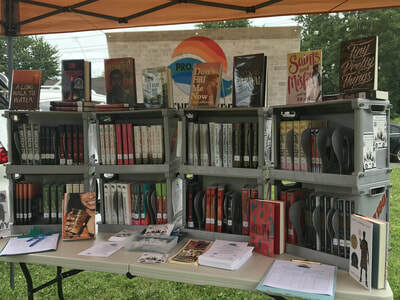 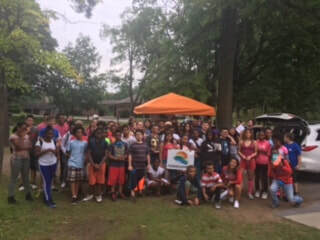 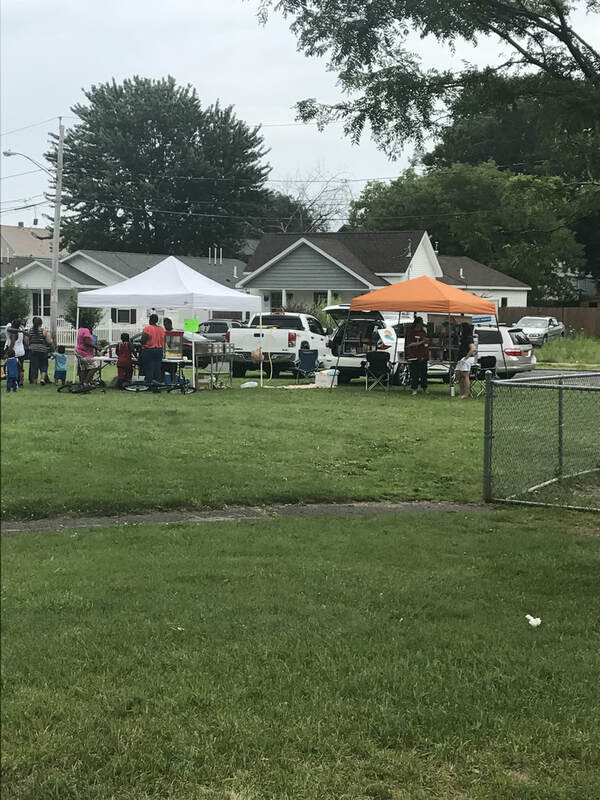 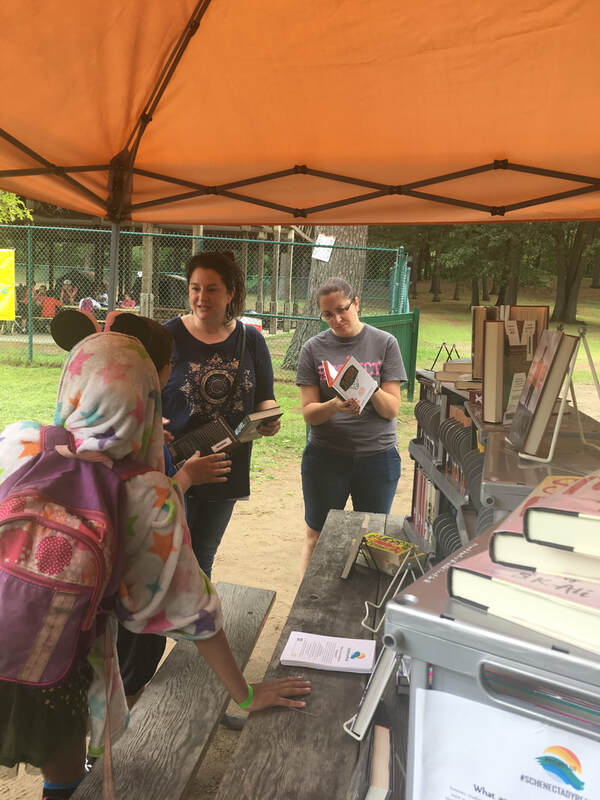 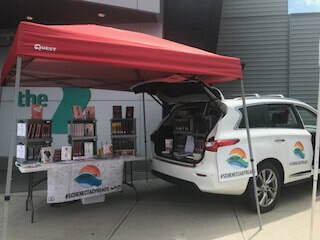 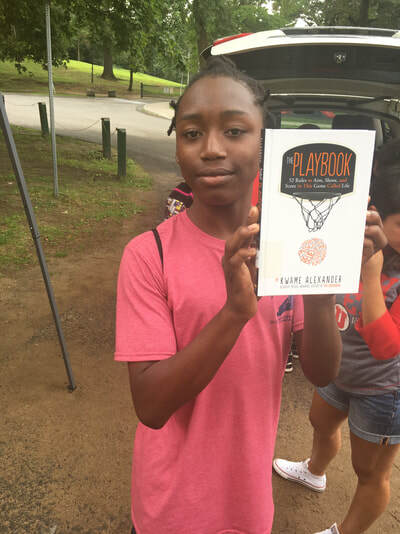 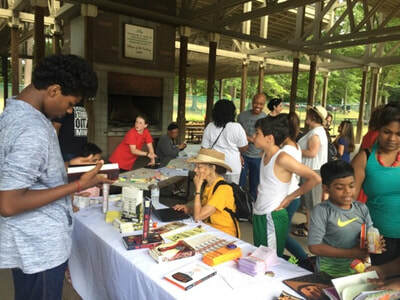 With a bookmobile full of diverse material, this group will stop at a variety of community events to engage with students within the community. 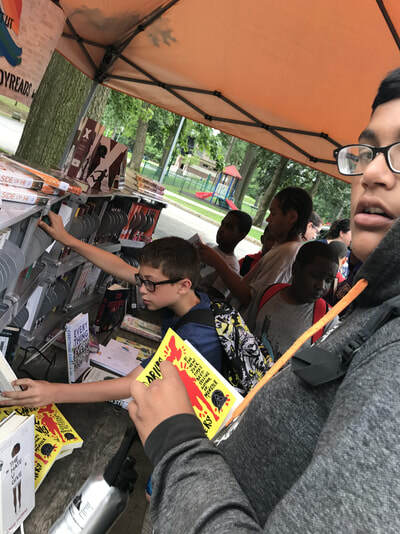 In addition, this program will expose students to culturally relevant and high interest titles that will be quick to hook any reader.